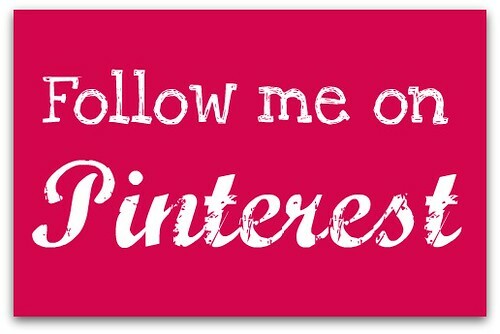 I have now joined another swap and it is for a mini quilt with my blog name on it. 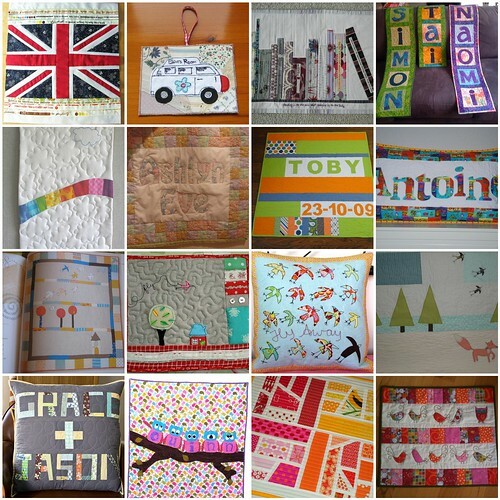 Many of the quilts in the Flickr group look far to complicated - both for me to make and also to incorporate a name. I have tried to choose ones where I can place a name and the quilt still look good. I love the first 3 and the rainbow clouds, perhaps with a border and I like the Syko/scandinavian influenced ones. Looks like a cool swap - but I have way too much on right now. Enjoy!